Looking to for a wall charger to replace or add on to your current Apple 5W wall charger? This well-reviewed Aukey Dual USB wall charger is just $6 when you use the promo code AUCHARGE at checkout. 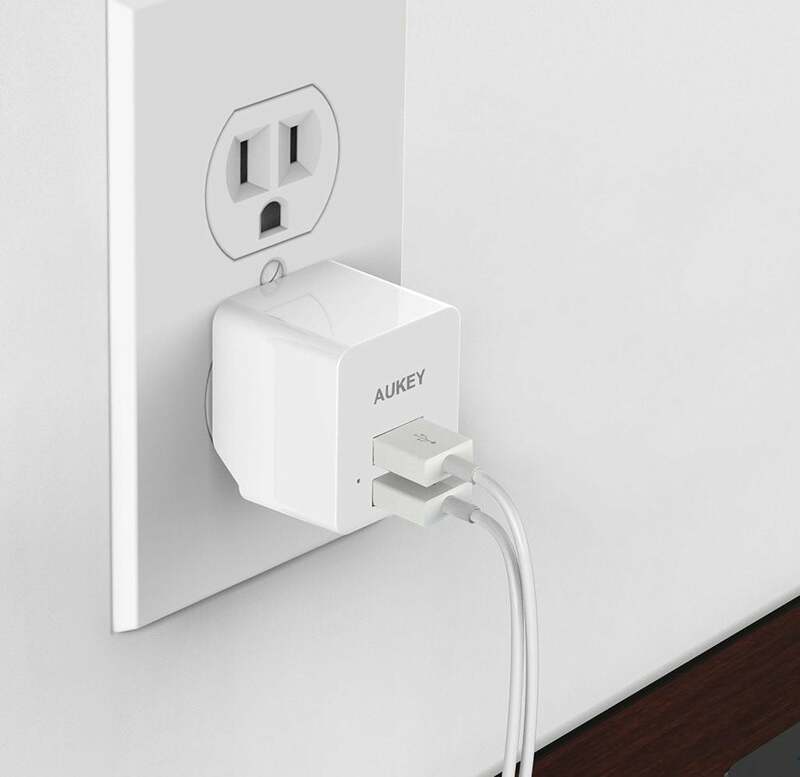 Provides two USB ports, more power than most OEM plugs (the ones that come with your phone or tablet), and the foldable outlet plug means it won’t get bent in your bag or snag on other items. 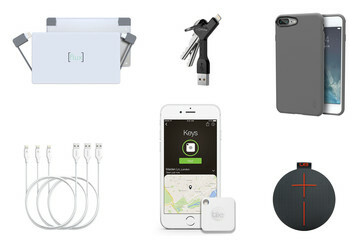 Great for travel, especially if you travel with multiple USB-charging electronics (phone, tablet, Bluetooth headphones, etc) or a partner/family. Just be sure to use the promo code AUCHARGE at checkout to get the full discount.